Milestone or mishap: we've got your back. Just last month the legislature passed 2017 Wisconsin Act 317, which makes a few procedural changes to the Wisconsin eviction statutes, which generally help landlords. As part of our efforts to keep landlords up-to-date on the latest developments, Brummund Law Office is writing a series of blog posts explaining the changes to Wisconsin Landlord/Tenant Law and how landlords can take advantage of the new rules. This post focuses on new rules for 5-day notices. What is a 5-day Notice? When a tenant is behind on their rent, landlords can issue a 5-day notice to force the tenant to pay the past-due rent within 5 days or face eviction. Under the old law, some judges required that the 5-day notice have the exact amount of rent owed to be valid. In tenant-friendly courts such as Milwaukee, courts would routinely throw out eviction cases because landlords inadvertently included late fees in the 5-day notice amount. Under the old paradigm, a tenant who owed $1,500 in rent and $150 in late fees could avoid eviction if the landlord put $1,650 on the 5-day notice instead of $1,500. Under the new rule, a 5-day notice can demand payment of both unpaid rent and late fees for unpaid rent. Landlords and property managers no longer have to comb through their tenant ledgers to separate out charges for late fees. When I represent landlords, I frequently run into tenants who admit that they owe rent but “not that much.” Since the old law was often interpreted to require the exact amount of rent owed to be listed on the notice, it was easy for tenants to contest the notice on those grounds. This resulted in a lot of cases going to trial, which is expensive in both time and money for landlords and property managers. More often than not, my clients would sign stipulations giving tenants extra time to move out just to avoid the hassle of trial. No longer. Under the new law, a 5-day notice with an incorrect rent amount is still valid unless the tenant pays the amount the tenant believes is due. So if the tenant says hold on - I only owe $1,600, not $2,000 they still get evicted unless they pay that $1,600 within the 5-day period. However, this is not an invitation to fabricate 5-day notices. The new law makes clear that a 5-day notice is invalid if the landlord intentionally puts down the wrong amount. When Does the New 5-Day Notice Law Take Effect? The new 5-day notice rules only apply to rental agreements created or renewed after April 17, 2018. It applies to tenants with leases signed or renewed on or after April 18th, 2018. Technically speaking, month-to-month tenants renew their lease every month until they give a notice to end their tenancy. Although the statute is not entirely clear on this point, Brummund Law Office takes the position that the new rules will apply to month-to-month tenants for 5-days notices sent after June 1, 2018. If you are a landlord or a property manager, we do our best to offer you a free phone consultation with Attorney Brummund within a day of receiving your call. Call us anytime at 414-988-2365 to set up your free consultation! Please note that this post is not intended as legal advice for any particular manner. If you require legal advice, contact Brummund Law Office or another law firm and speak with a lawyer about your particular situation. Reading this post does not create an attorney client relationship with Brummund Law Office. 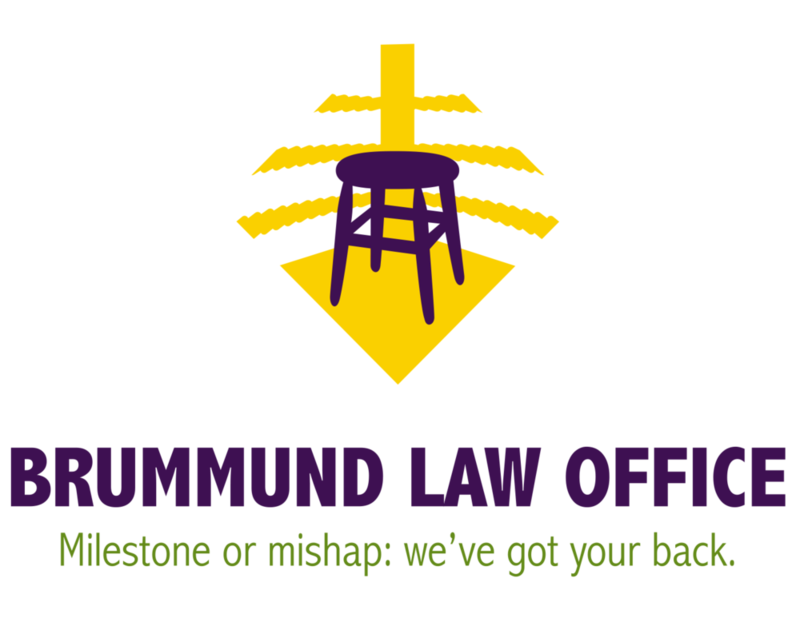 Brummund Law Office is a first rate Milwaukee Law Firm dedicated to helping our clients navigate of life's challenges. This is attorney advertising. Free consultations are offered in most cases but are not guaranteed. The information on this website is not intended to be used as legal advice.